My wonderful friend Alicia is on the design team for a great site called Scrapping Everyday Miracles. So I have downloaded their sketches for both card and page. And here is the card along with some close ups, that I made using that sketch. Wow this is amazing. I love it!!! Thanks for playing with SEM!! Oh, this is so cool ! 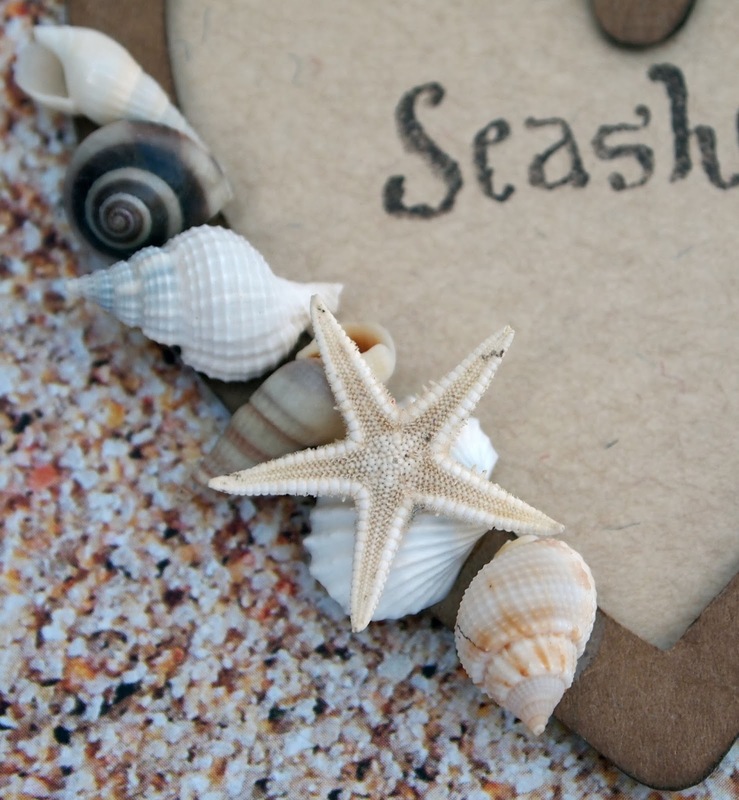 I love what you did with the shells! Thanks for playing along with us at Scrapping Everyday Miracles! what a beautiful take on the sketch. 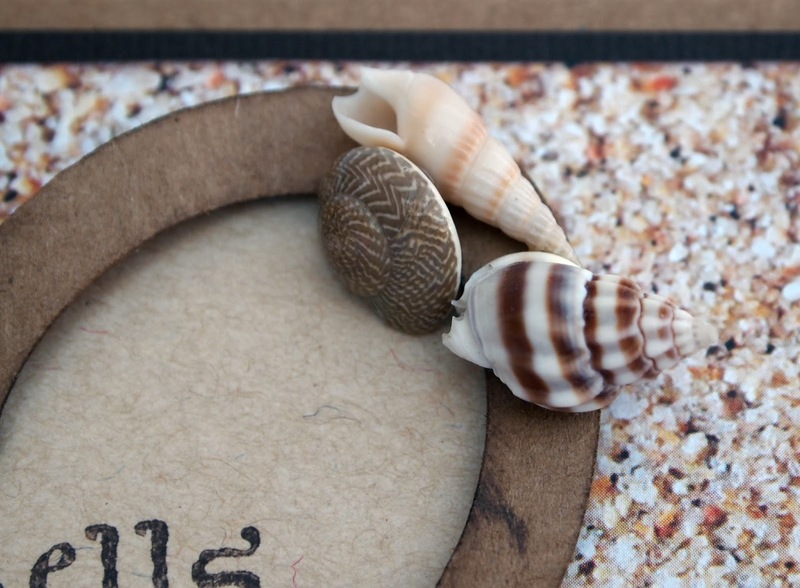 I love the shells being incorporated to your piece. Thanks for playing with us at SEM! 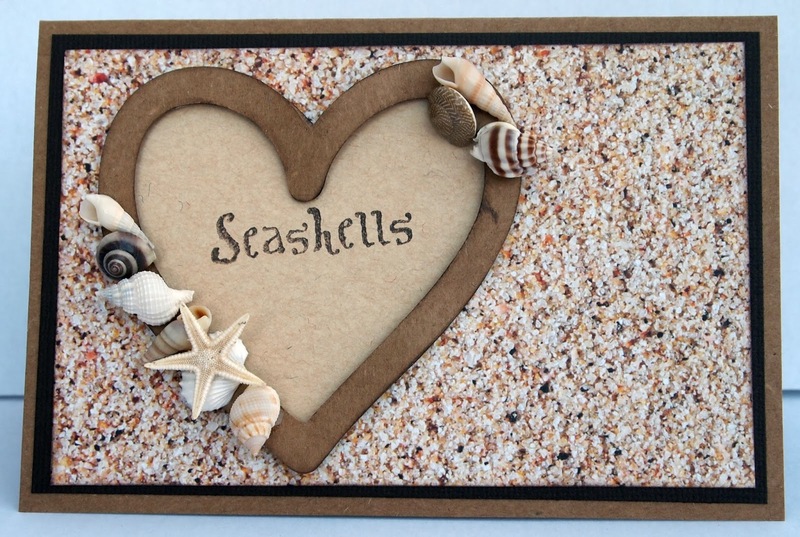 Love this so much Joanna...what a fun way to use sand and shells. Turned out so pretty!! So glad you joined us this month at SEM! what a beautiful card. I love the beach and it's great how you brought so much of it to your card. Thanks for sharing it with us at Scrapping Everyday Miracles.